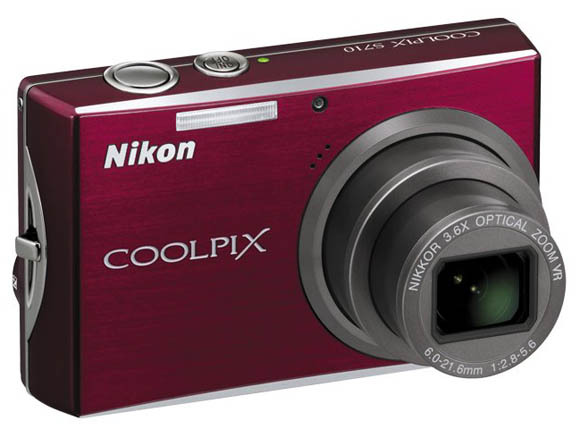 The Nikon Coolpix S710 is a compact point and shoot digital camera featuring a 14.5 megapixel sensor, wideangle 3.6x zoom lens (35mm  film format equivalent: 28 – 101mm), and a 3-inch high-resolution LCD monitor. 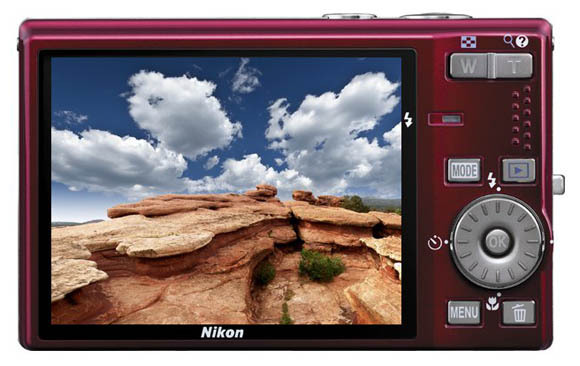 The S710 also features optical image stablization, in camera red eye fix, manual exposure controls, and high ISO (up to 12800). It is available in Urban Black, Titanium Silver, Deep Red colors. This entry was posted in Digital Cameras, Nikon and tagged Nikon, Nikon Coolpix, Nikon S710 on August 10, 2008 by jonathanb.